Its that time of year to chant your hearts full of love at this year’s Chantlanta! Its a weekend affair, March 6-8th, at Druid’s Baptist Church on Ponce De Leon in Atlanta. HuDost, Phil McWilliams, Blue Spirit Wheel, Chaitanya, Sat Purkh Kaur Khalsa, Hanuman Chalisa, Kashi Kirtanwallas, Sacred Song Circle, Spiral of Sound, DrumWise, 5 Rhythms, Gongscapes, Mantras On The Mat, Grounded Kid’s Yoga, and Sacred Heart Singing. Please visit the Chantlanta website for more information and details. Sean Johnson & The Wild Lotus Band concert, hosted by Swaha Productions in Atlanta, last month. We danced and chanted our hearts out! I want to take the time to offer acknowledgment and gratitude to Stan of Swaha Productions, Karen Dorfman, and Ian Boccio for their dedication and service in the southeastern bhakti and greater yoga community. You have a vision and are doing it. 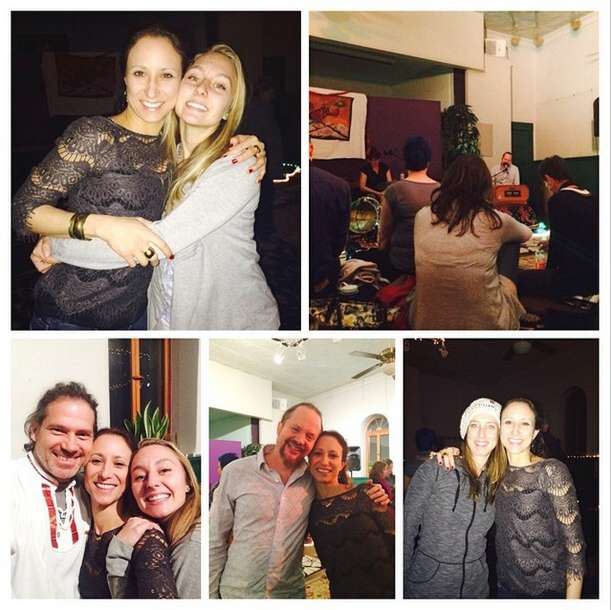 Thank you for infusing the community with the sutra of love. Pranams! P.S. 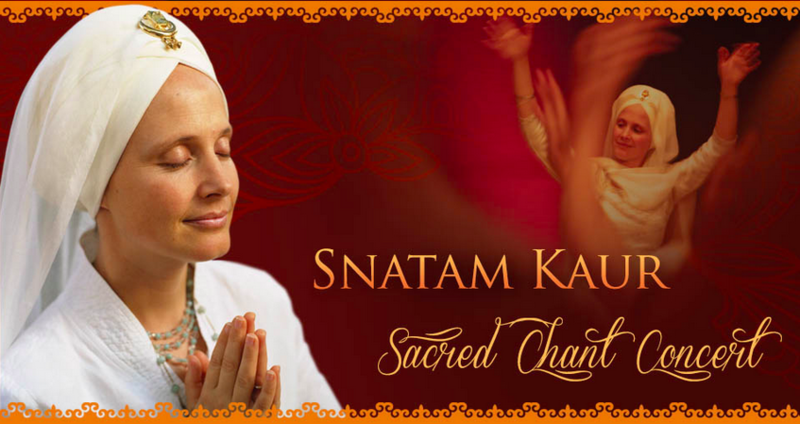 Save the date and buy your tickets for Snatum Kaur Khalsa. She simply exudes joy and peace. This will sell out, so be sure to reserve your tickets here.